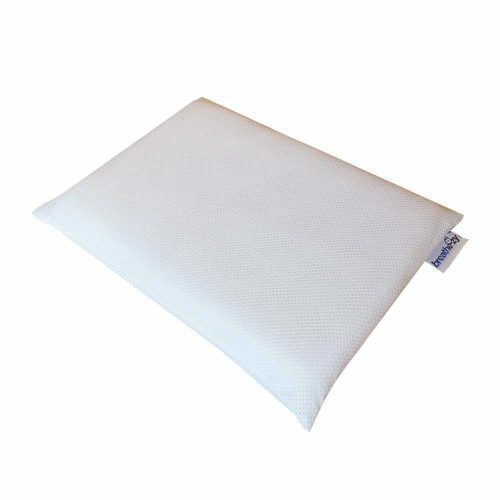 Carousel Care would like to introduce the Breathe-zy Anti-Suffocation Pillow. A Class 1 Medical Device which is designed to be breathable, practical and comfortable, whilst assisting in the prevention of SUDEP. The outer cover is made from innovative three dimensional fabric. The cover consists of two pieces of soft mesh fabric, joined 10mm apart with strands of polyester fibre creating a ‘wall of air’ that won’t crush when depressed. The cover is filled with two fibre pads, each are encased in an open weave mesh fabric. 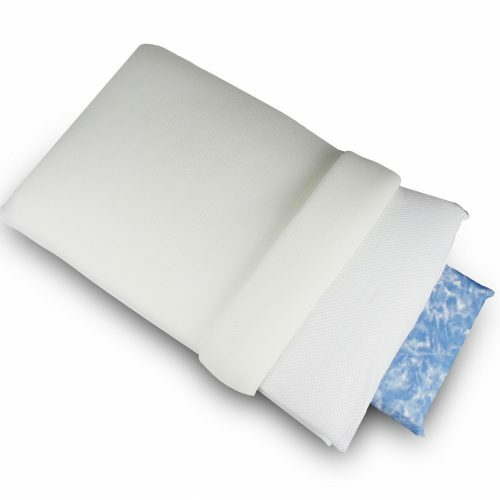 Between these two pads is a memory foam insert which provides a ‘crown’ effect offering greater comfort.